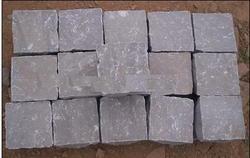 We are dealing with Sandstone Cube. 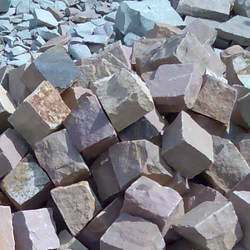 We do custom clearance of products like Sandstone cubes, tiles and slabs, dry chemicals such as Soda ash, Talcum powder, Sodium bicarbonate, Silica sand, Sodium silicate, foodgrains such as Rice, Pulses, Fenugreek seeds, Cummin seeds, Seaseme seeds, project cargoes of various types and Cotton bales etc. We indulge ourselves for clearing of all products in containers.